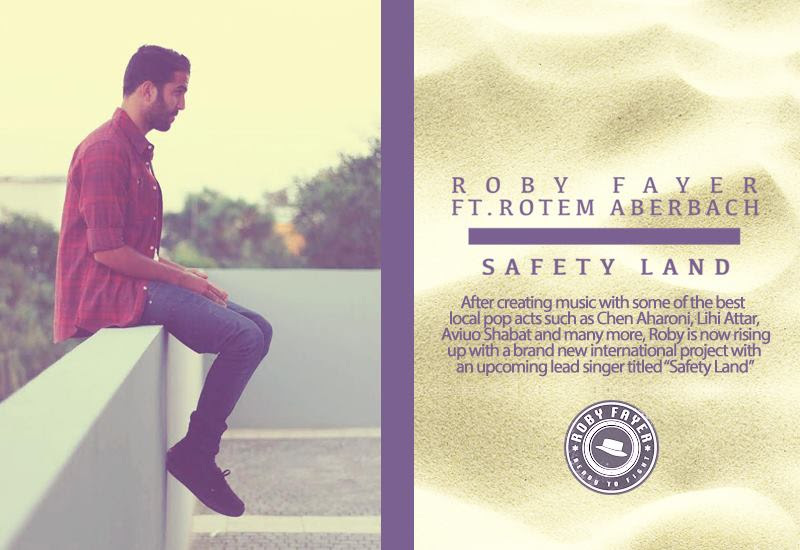 Israel born and raised Roby Fayer is a 26 year old musician whose track ‘Safety Land’ popped up in our inbox this morning. Fayer started making music when he was 18, taking a slightly different direction from his original passion for painting and design. He initially explored the genres of electronica, house and trance, but his tastes now include indie and rock. He cites influences from Alt-J, Lana Del Ray, Coldplay, The Script, Jessie Ware, and Sam Smith. 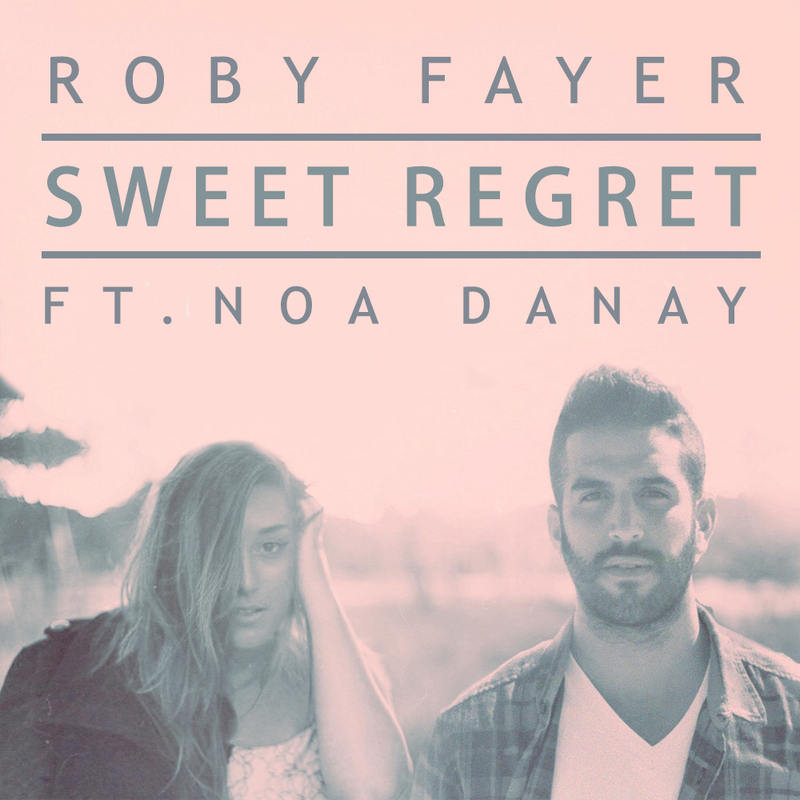 His super catchy track features Rotem Aberbach and we are looking to hearing more from Fayer.